Melbourne is now home to a new blockchain hub where NEM representatives will provide support to members of the public on blockchain technology and cryptocurrency. The hub will host educational programs and blockchain events, and it will also serve as a business incubator and support centre for NEM-based blockchain startups. Having benefited from local support through partnerships in Australia and New Zealand such as TravelbyBit, Australia holds bright prospects for the NEM Foundation. Launched in 2015, New Economy Movement (NEM) is a platform that brings new features to the blockchain system. The platform’s currency, XEM has increased in value since being picked up by commercial blockchain, Mijin. NEM now seeks to help unlock the benefits of blockchain technology through grants and other contributions. NEM Foundation lead in Australia and New Zealand, Jian Chan has said the launch of the NEM Blockchain Hub in Melbourne is a strong sign of NEM’s commitment to supporting innovation in Australia and the world. According to Chan, NEM is now present in over 40 countries, having first launched its Australian operations at the FinTech Australia Intersekt festival last year. NEM’s rapid expansion may be attributed to the presence of similar hubs in other countries. LaunchVic, a startup support program launched in 2016 with support from the Victorian government also expressed delight at the possibilities created by the new hub. GM of the Blockchain Centre, Karen Cohen also expressed delight at the prospects of working on the demand within the community to understand the difference between various blockchain protocols. Both the NEM Blockchain Hub and Blockchain Centre will also be a part of Stone & Chalk, one of Australia’s fintech fixtures which expanded from Sydney to Melbourne last year. Alan Tsen, GM for Stone & Chalk expressed optimism that the collaboration would bring about “a great deal of diversity to the blockchain scene beyond the awareness of bitcoin and Ethereum, and a further example of a platform-level cryptocurrency, and how they differ from each other”. 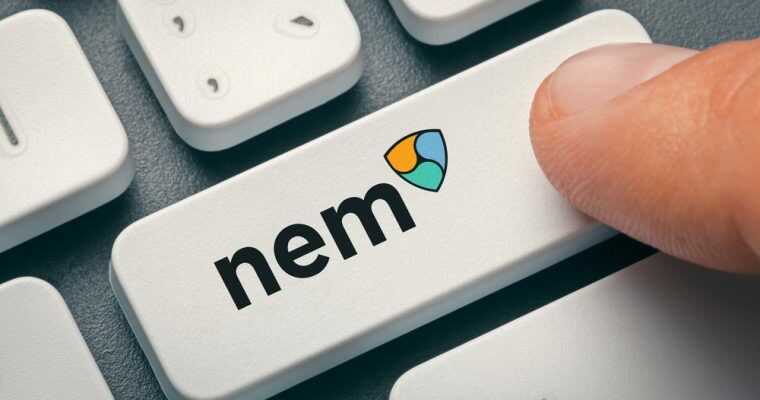 NEM has also announced it is working on having more Australian partners and plans for some NEM-based ICOs in the future.